 All SETA apprentices gain full-time employment with local and national companies such as Jacobs, Mcvities and NXP. Apprentices are given a strong foundation in engineering through practical and theoretical training, undertaking the BTEC Level 3 diploma at SETA amongst a number of recognised qualifications. The centres excellent facilities and experienced staff train engineers in electrical, operations and maintenance, welding, fitting and design disciplines. One of the North Wests leading training providers require an Electrical Engineering Trainor / Assessor. Full – time, permanent position with good salary and pension package. Must be a fully qualified engineer with relevant Apprenticeship completed with qualifications to match Apprenticeship. Background in engineering and industry experience required. Teaching and assessor qualifications would be preferred but not essential.